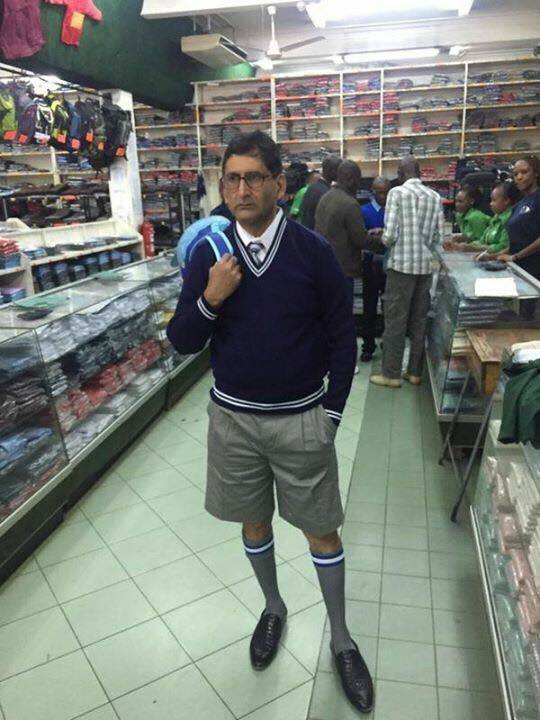 Embakasi South member of parliament Irshad Ali Sumra is once again ruffling feathers on social media, after giving out a hand cart to youth in pipeline estate. Over the weekend, he donated the first of 25 handcarts, reportedly worth Sh 15, ooo to youth in Pipeline. According to Irshad, it is his way of empowering the youth. “The youth from pipeline ward received handcart today from me this cart adds value to their fleet as with this cart they will distribute and sell water and collect garbage from houses. This I call empowering the youth of Embakasi south constituency. A total of 25 groups will receive handcarts in my constituency.God bless my constituency youth,” he wrote on social media. However, the ‘initiative’ did not impress anyone despite Irshad insisting that he bought it with money from his salary.